Here is an in-progress selection of even more prototypes and early projects. 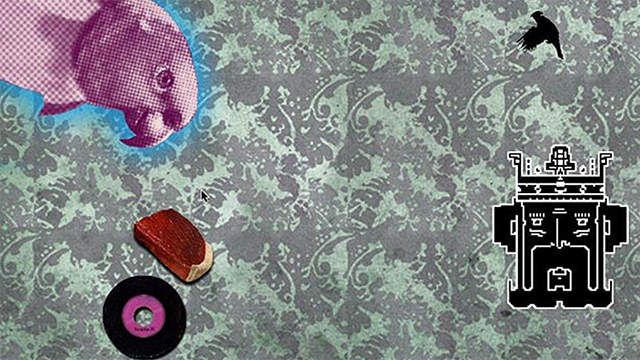 A game version of Kafka’s short story. 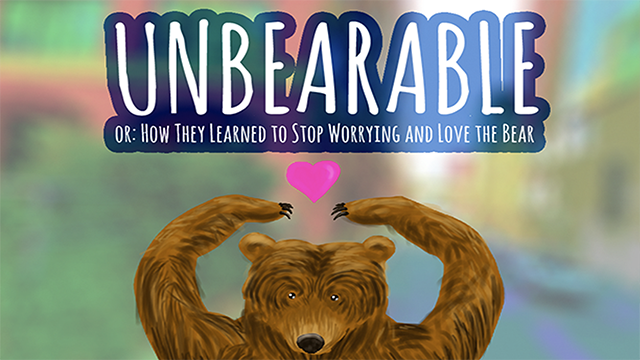 The narration serves as clue to solve every scene’s puzzle and to advance to the next paragraph of the story. 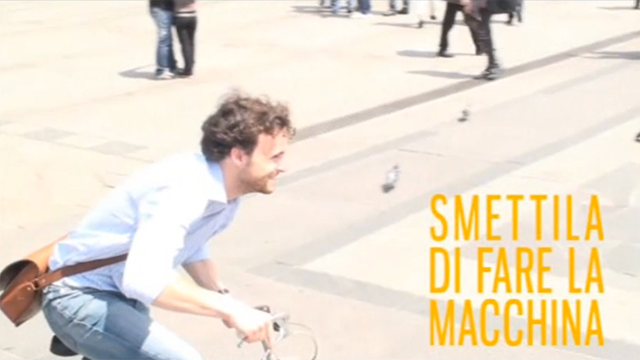 A thirty-second advertisement for Milan’s bike sharing service, highlighting the absurdity of driving the car in the city center. 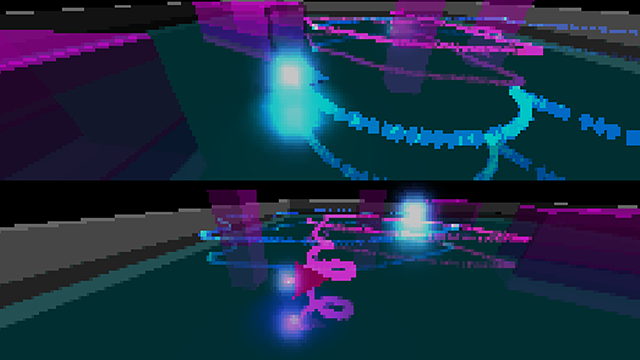 A two players racing game in which player compete for first place or tray to eliminate each other by attacking the adversary’s engine. 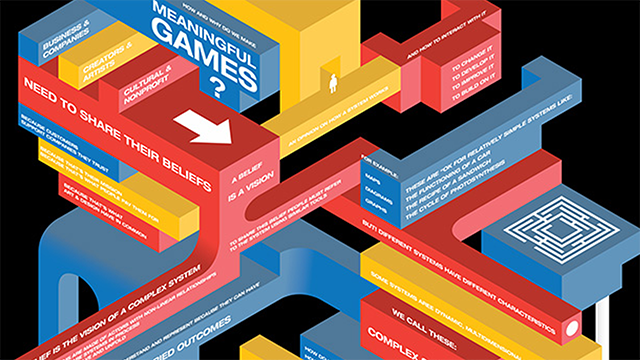 Poster about the reasons behind meaningful games as the ultimate ambition in game design, made for the 2011 Innovation Festival in Tallinn. 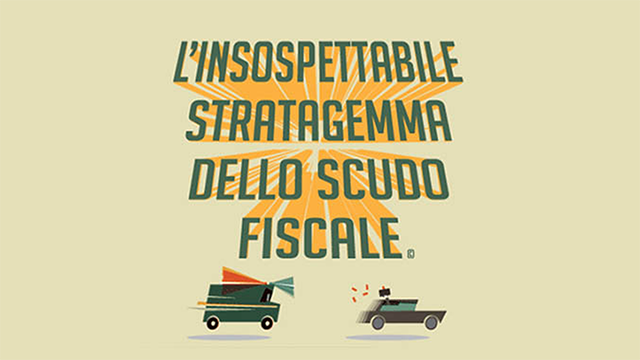 A satirical board game about exploiting an Italian law regularizing tax evaders that bring funds back from tax havens. 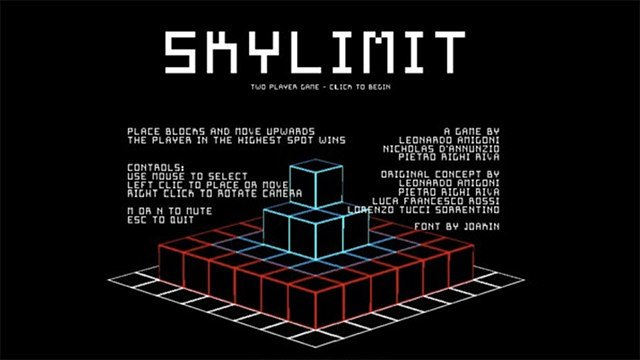 A prototype for a competitive puzzle-strategy game in which the player placing the pawns on the tallest tower wins.